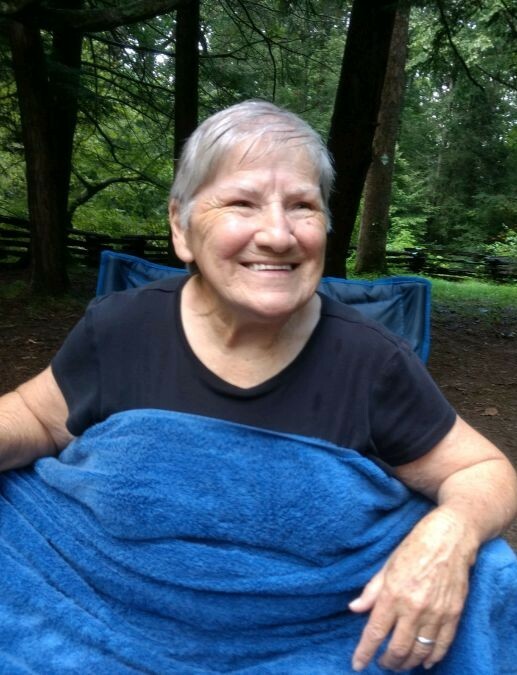 Elizabeth Catherine Bartee “Tootie” Broome, 77, passed away on Thursday March 21, 2019 surrounded by the love of her family. She was born in Mecklenburg County, daughter of the late Otis and Mildred Bartee. She was preceded in death by her husband Lonnie Broome. She enjoyed reading her Bible and walking. She is survived by her children, 3 sons Andy Broome and wife Sarah of Belmont, Benjy Broome and wife Linda of Belmont, Corey Broome and wife Carol of Mills River, 1 daughter Deanna Broome of Gastonia and 8 grandchildren. A service to celebrate the life of Mrs. Broome will be held 1:30pm Sunday, March 24, 2019 at Evergreen Cemetery in Belmont. The family will receive friends after the service at the cemetery. Jeffrey S. Painter Funeral Director Licensee of Mount Holly is serving the Broome family.